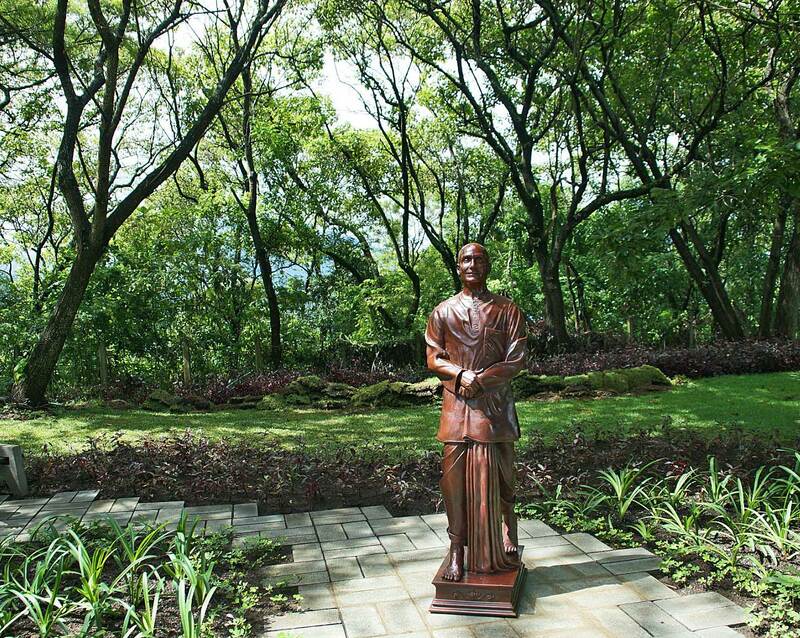 In Observance of the International Peace Day of The United Nations (September 21st, 2015), The Peace Run, offered a Peace Garden to the Cultural Centre Santo Domingo del Cerro, having as a central piece a bronce statue of the Peace Run Founder, Sri Chinmoy. Antigua, the capital of the Captaincy-General of Guatemala, was founded in the early 16th century. Built 1,500 m above sea-level, in an earthquake-prone region, it was largely destroyed by an earthquake in 1773 but its principal monuments are still preserved as ruins. In the space of under three centuries the city, which was built on a grid pattern inspired by the Italian Renaissance, acquired a number of superb monuments. Tejvan Pettinger, of the Sri Chinmoy Cycling Team, set a new record time for Shap Fell hill climb (organised by Kent Valley R.C), near Kendal, Lake District, UK, this summer. He covered the seven mile hill, in a time of 16.36 min, breaking his own record from the previous year. The climb, which averages just under 3%, was done at an average speed of 25mph (40km/h)! Learn more about Tejvan, his cycling passion and how medsitation is part of it. World Gratitude Day is celebrated annually on the 21st of September, encouraging individuals and organizations to celebrate the broad meaning of gratitude. From the perspective of Humanism, gratitude is a ubiquitous human emotion or state of awareness shared by those of all faith and non-faith perspectives; the habit of routine thoughtfulness and mindful living includes creating meaningful, personal traditions to honor others and ourselves. Maestro Sri Chinmoy (1931-2007) chose Interlaken in the Swiss Alps for establishing a record concert with 170 instruments from all over the world. The performance started early in the morning and ended some eight hours later with playing on a big Japanese drum. Watch the highlights of this historical event, attended by 700 seekers on September 11, 2005. Length: 1:53 h. Filmed and edited by Kedar Misani. 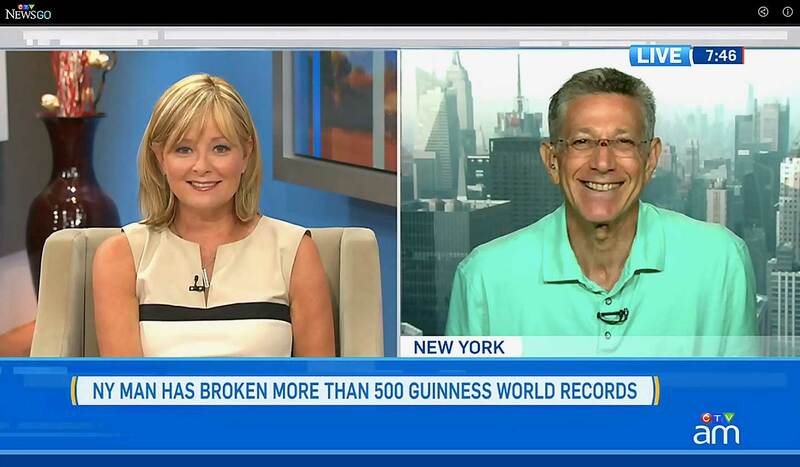 The holder of the most Guinness World Records Ashrita Furman on how he got started and how long he plans to keep breaking records. Watch it here: canadaam.ctvnews.ca.